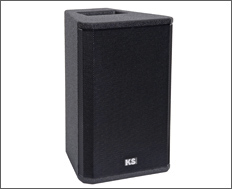 Welcome to the KS Audio Professional Live PA Speaker Systems Front Fills line. Absolute transparency in reproduction is our design goal, providing you with the most accurate representation of your music. 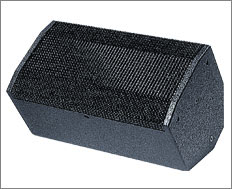 The CPA 04 powered and C 04 unpowered are compact live PA loudspeakers, used as front fills, side fills, under balcony, monitor, and media speakers. The CPD 08 powered and CL 208 unpowered live PA loudspeakers are the ultimate compact front fills / under balcony / monitor / media speakers. 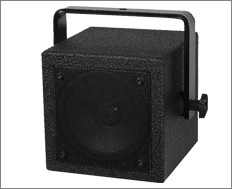 The CL 106 unpowered loudspeaker is a perfect solution when you need excellent sound in a small enclosure.